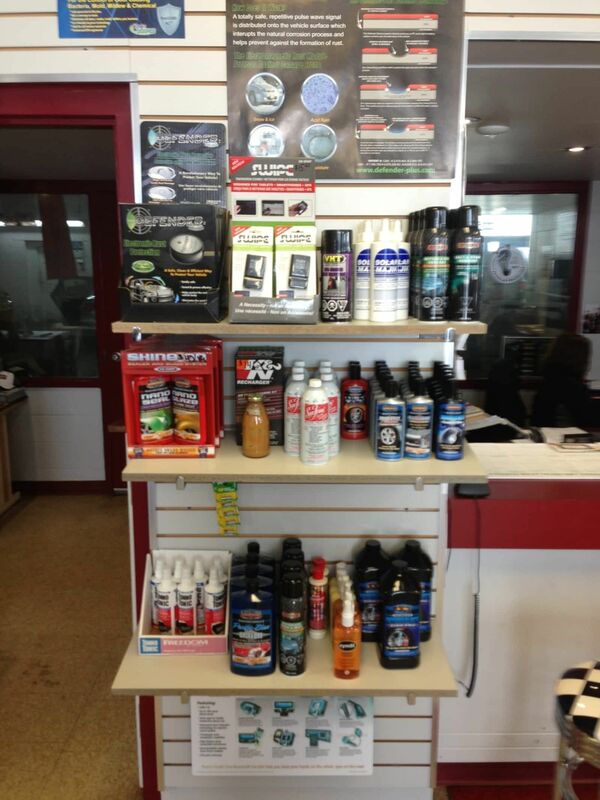 Everything Automotive By Houghton supplies almost anything relative to automobile servicing. 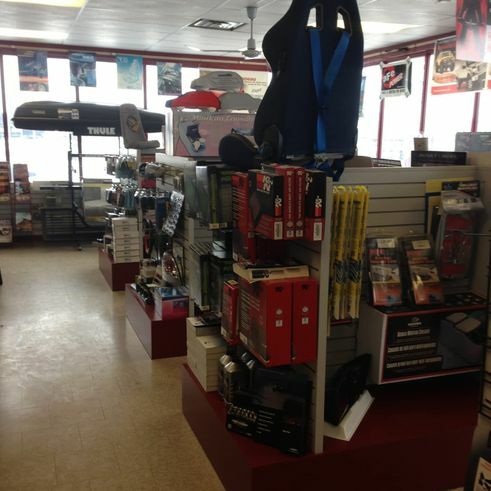 We are your one-stop shop for every auto need providing complete product lines. A new vehicle is one of the biggest investments most of us will ever make. 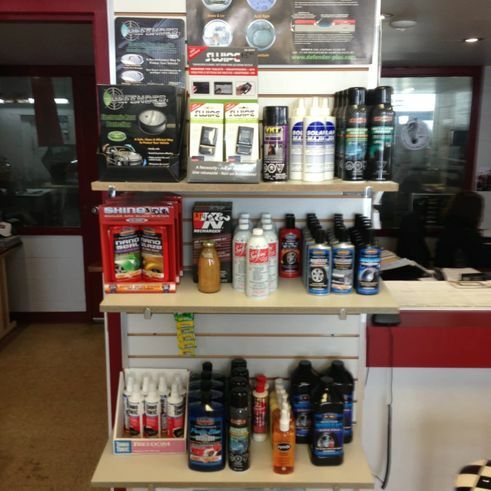 Protect your investment and add convenience and style with Everything Automotive by Houghton. 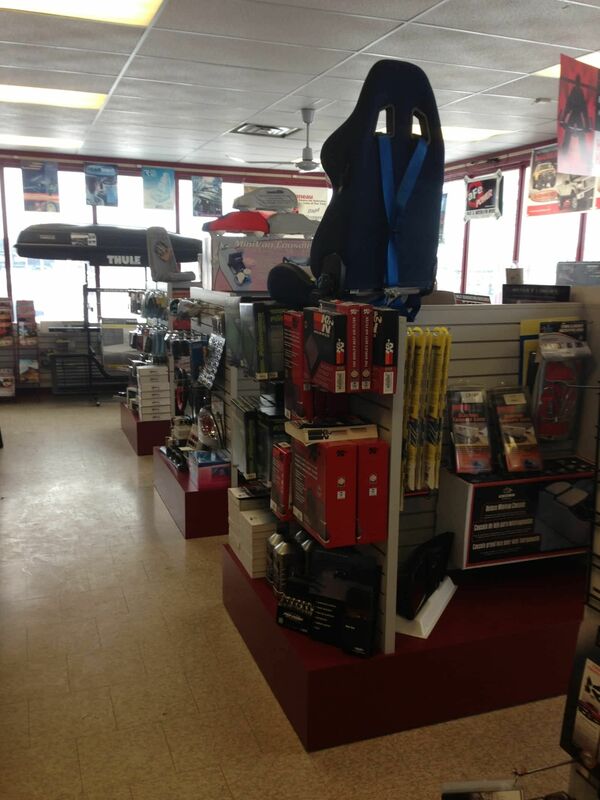 We offer a wide variety of auto accessories that improve your vehicle's looks as well as your driving comfort. With over 40 years of experience in the industry, we know which products work best and many of our past customers continue to rely on us for advice. Bull bars and grille guards can toughen up your truck's front end and running boards will enhance your exterior style while giving your passengers a handy step up. Lift kits increase your ground clearance to help traverse rough terrain. 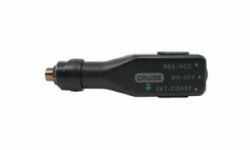 Electronics to remote start your vehicle or cruise control on down the road while following your in-dash navigation system and driving hands-free on your Bluetooth! 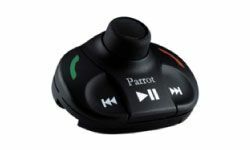 Today’s vehicles can accommodate a variety of practical and entertaining electronics. 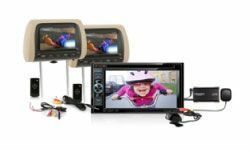 In-dash navigation, OEM Integration, Bluetooth, and overhead DVD systems are a few of the many electronic accessories you will find here at Everything Automotive By Houghton. 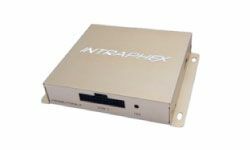 Want to stay up-to-date with the latest automotive innovations? 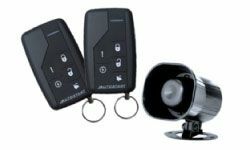 At Everything Automotive By Houghton, we offer a wide selection of accessories like backup cameras, heated seats, security, and remote vehicle start systems including My Start. 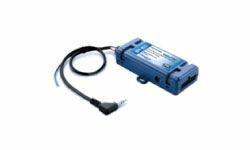 Upgrade your vehicle with technological and safety trends in the automotive industry with the help of Everything Automotive By Houghton. 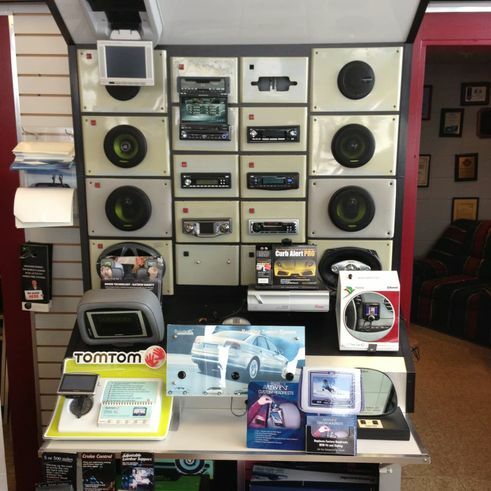 We offer complete product lines, and all purchased products can be professionally installed in our service department. 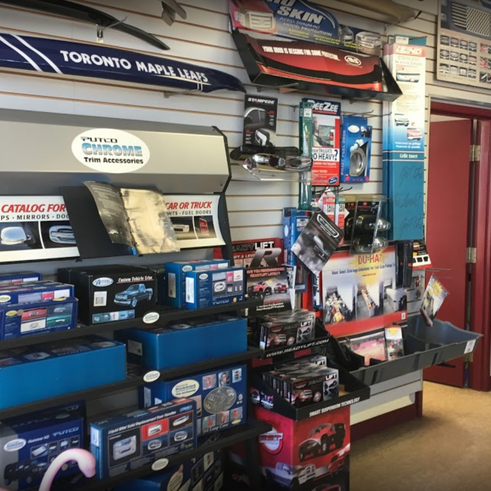 Looking to customize your vehicle’s performance? 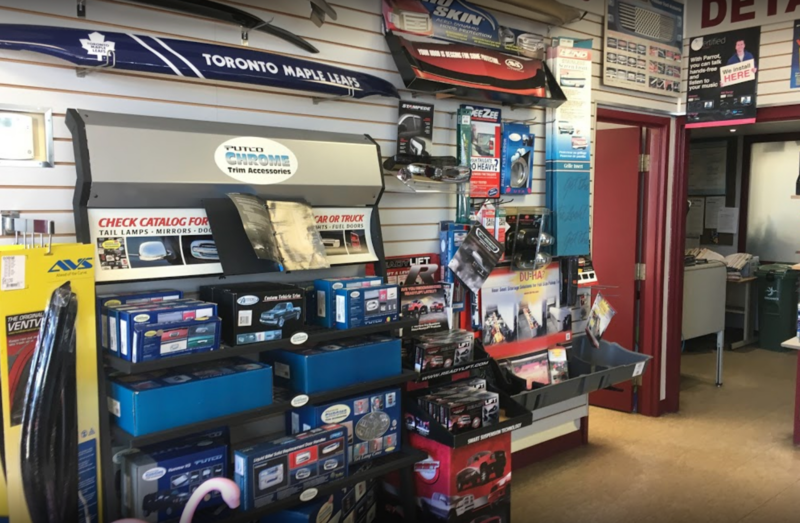 At Everything Automotive By Houghton, you will find a wide selection of diesel performance, off-road, and tuning performance accessories. 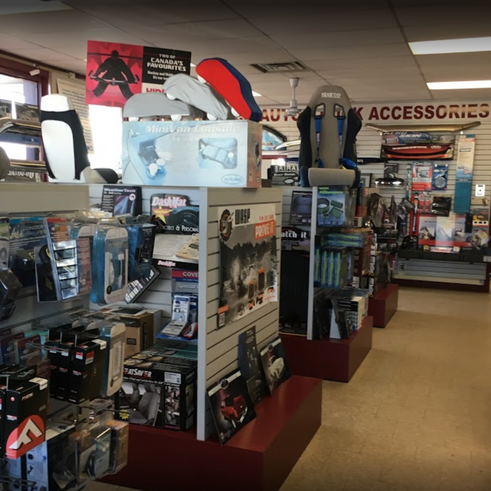 We have all the brands you love under one roof. 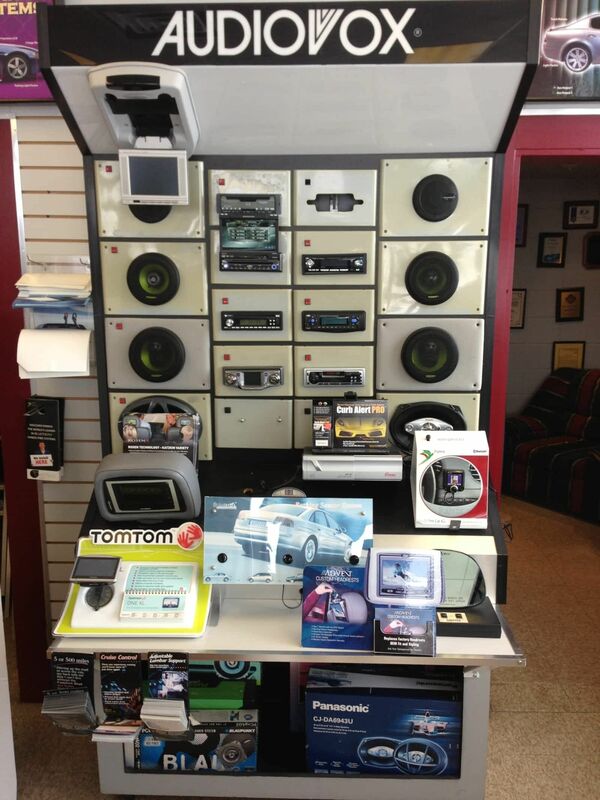 With any product purchased, we can professionally install it in our service department. 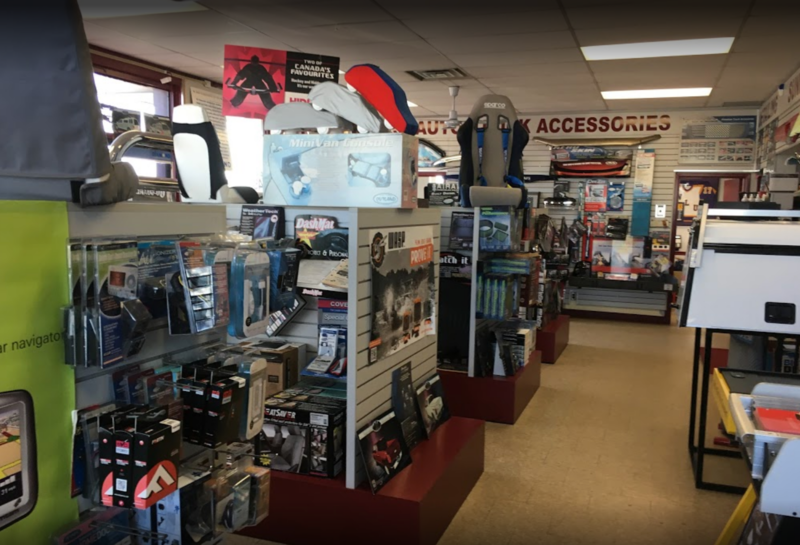 Everything Automotive By Houghton carries truck, van, and SUV equipment that meet the needs of you, the consumer, whether it be for pleasure or work and trades. Keep your vehicle cool during warmer months with a newly installed power or pop-up sunroof. Add a custom leather interior to your new or used vehicle. 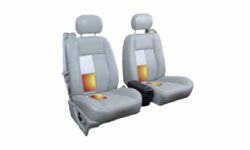 Everything Automotive By Houghton supplies Katzkin leather interiors and Webasto sunroofs to give you a custom OEM look. Our inbuilt power sunroofs offer open-air enjoyment for the most discriminating drivers. 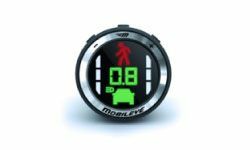 With the single touch of a button, transform your daily travels like never before. Get into the sun and under the stars because you're about to feel the drive! 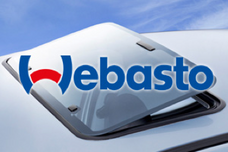 We are an authorized installer for Webasto Products, a leader in aftermarket and factory sunroofs. To learn more contact us or visit Webasto and see the difference. Accentuate your custom leather interior with piping. Piping is available in a variety of patterns but looks best with 2-tone interiors. Upgrade your interiors to Tuscany Leather. This leather provides a “glove-soft” experience, adding the finest automotive leather available to customize your vehicle. 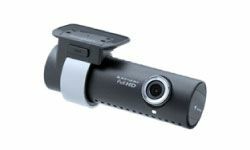 There are a limited amount of colours offered, please ask for details. For increased airflow through your leather, consider perforation designs. Perforation allows your leather to be cooler during the summer months. 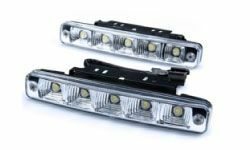 It also gives your vehicle a more upscale look often seen in expensive models. Have your leather interior stand out with contrast stitching. A small custom touch can go a long way to personalize your interior seating. Contrast stitching is recommended for 2-tone interiors. One of the most popular options, 2-tone interiors makes for a truly customized vehicle. Choose the 2-tone option today and have your vehicle stand out from the crowd. Visit the Katzkin Youtube channel for more information.